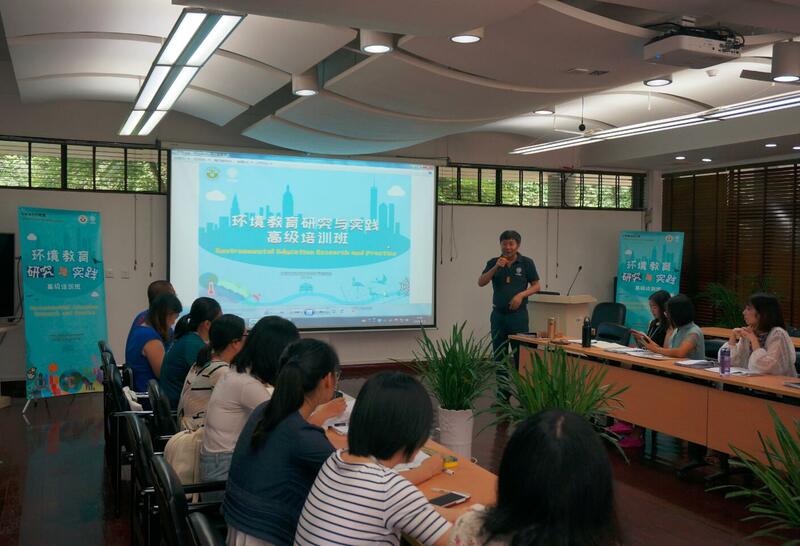 29 environmental educators from botanical gardens, non-governmental organizations (NGOs), and universities gathered together at Xishuangbanna Tropical Botanical Garden (XTBG) from August 1-14. Their purpose was for the two-week-long Advanced Training Course for Environmental Education Research and Practice. The training course is initiated by the Chinese Union of Botanical Gardens (CUBG) and held annually at XTBG. It is the sixth session since 2013. 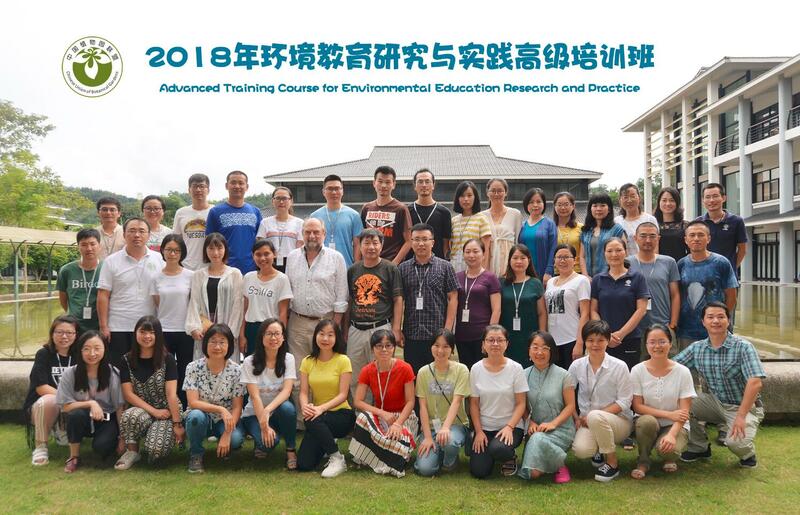 Following tradition of the past courses, the training consisted of lectures on theories of environmental education, research methods, statistical analysis, literature comprehension, small research projects, etc. 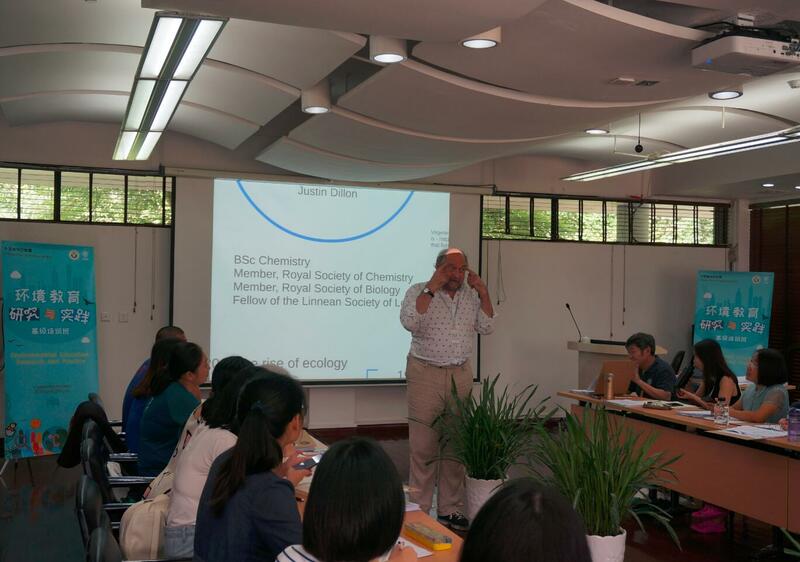 In addition, Prof. Justin Dillion, a professor of science and environmental education at the University of Exeter, talked about history of environmental education, status quo of environmental education in UK, and environmental education for sustainability, etc. Prof. Chen Jin, director of XTBG and current chairman of CUBG, delivered lectures and guided the participants to studies through the whole two-week course. During the training course, the teachers used non-formal education methods to develop the participants’ skills and understanding of the topic. They also practiced the type and activities that environmental educators typically do. Prof. Kyle W. Tomlinson of XTBG and Mr. Mr. Wu meng, a Ph.D candidate at Taiwan University, are also teachers at the training course. The trainees were divided into 12 small groups to raise scientific questions, design experiment, collect data, and analyze data. They presented their results to expert panel on August 14. The presentations by the trainees were exciting and won praise from the training specialists, which marked the training course a success. 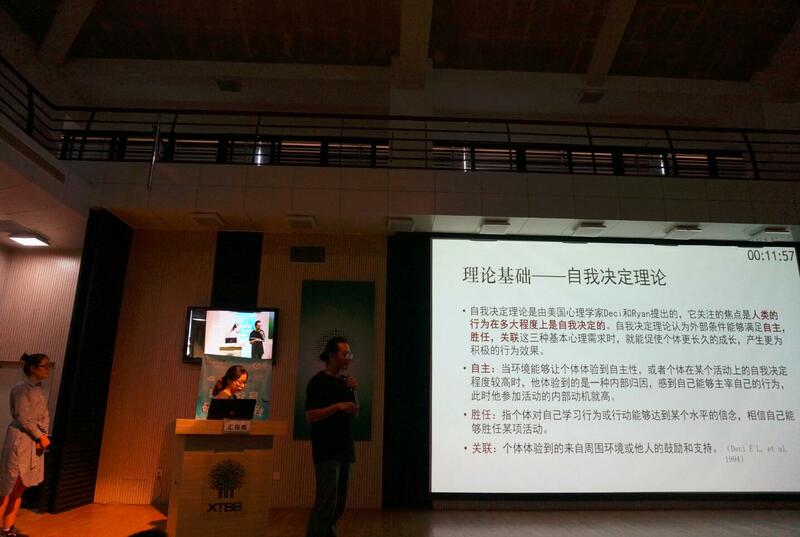 prof. Chen Jin gives lectures to the trainees. Prof. Justin Dillion talks about environmental education. Prif. 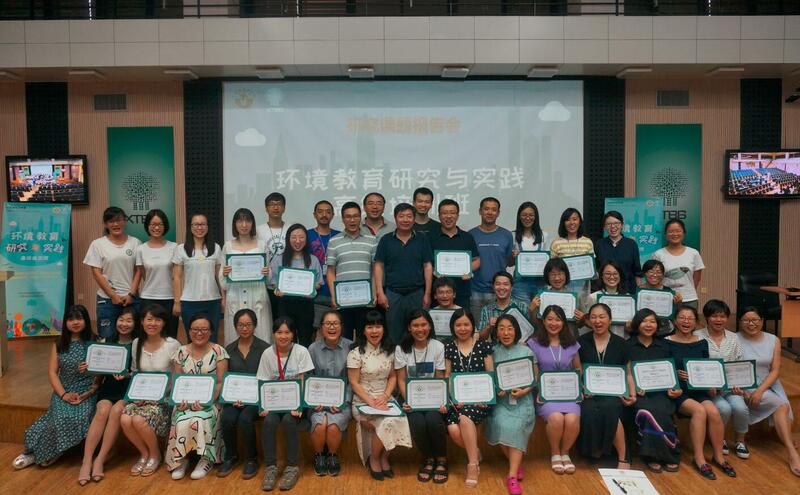 Chen Jin poses with trainees holding certificates of completion.